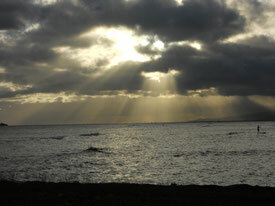 Welcome to the website of Adult and Child Psychological Services located in Honolulu, Hawaii. Please take a moment to review the different therapies that we offer as well as our various treatment specialties. We offer free 15 minute phone consultations to individuals who are interested in learning more about the practice. Be sure to visit the videos located through out our website that explain in greater detail about some of the therapies that we practice. Dr. McDermott works with adults, children, couples, and families. 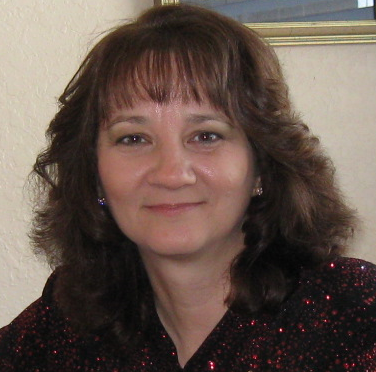 She is certified in the Kazdin Parent Management Training (KPMT) method and EMDR. She is also a level 2 Anger Management Specialist and a member of the Gotten Referral Network. In addition, Dr. McDermott is a certified Substance Abuse Counselor (CSAC). Dr. McDermott supports individuals and couples in addressing a variety of concerns including depression, anxiety, life transitions, and addictions. 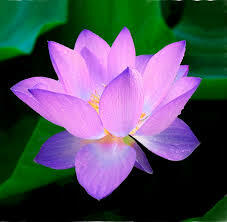 Dr. Ryng has extensive experience working with anxiety, depression, trauma, anger, addictions and adjustment problems. She is certified in Prolonged Exposure Therapy, Cognitive Processing Therapy, and Acceptence and Commitment Thearpy (ACT). Dr. Ryng works with adults and couples. Dr. Harada works with both children and adults to address a variety of conditions. 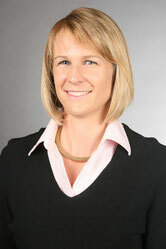 She has a strong background in health psychology where she has spent several years working in primary care clinics alongside physicians and other healthcare specialists.Her areas of expertise include depression, anxiety, PTSD, and health-related behaviors such as chronic health conditions, insomnia, and weight management. Dr. Harada treats children with anxiety, depression, and behavioral conditions such as ADHD. 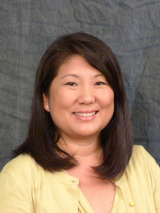 Nadine Chiang is a licensed therapist that works with teens and adults. Also a certified yoga instructor, her approach to mental health encompasses a comprehensive perspective. Nadine is trained in Emotion Focused Therapy (EFT) and EMDR.